Madbat (2 years ago) Inappropriate? You never know when you'll need a crayon. Despite rumors to the contrary, I never ate mine. Mystel (3 years ago) Inappropriate? so freaking cute! Thank you! 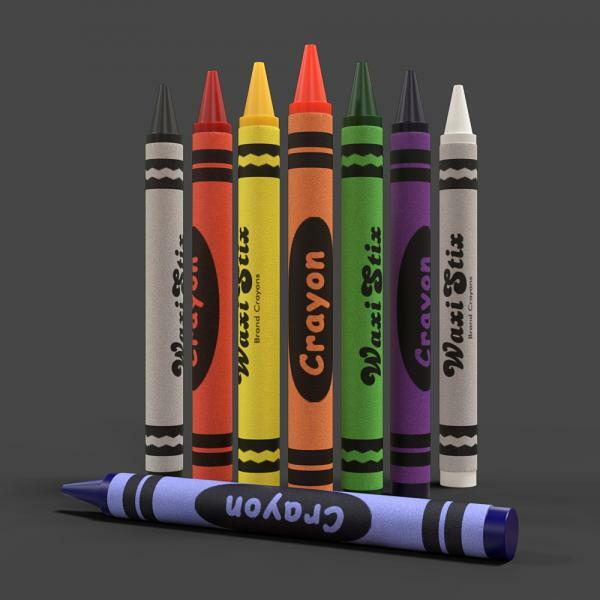 Thank you for these DS Iray Shader crayons for DAZ3D, they are wonderful! BEDT (3 years ago) Inappropriate? rsand55 (3 years ago) Inappropriate? Fujiko (3 years ago) Inappropriate? azoohouse (3 years ago) Inappropriate? This is nice, Thank you! irrepressible creativity, Thank you so much!